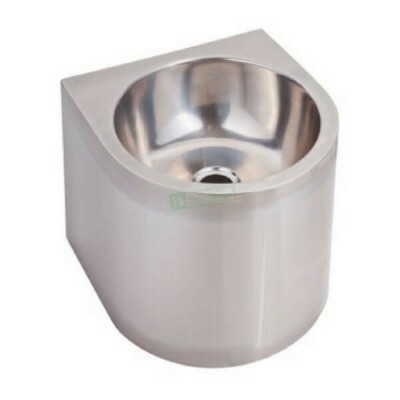 Take a look at our range of hygienic, durable, and versatile stainless steel basins today. At Plumbing Sales, we’re proud to be Australia’s largest online plumbing supplies store. 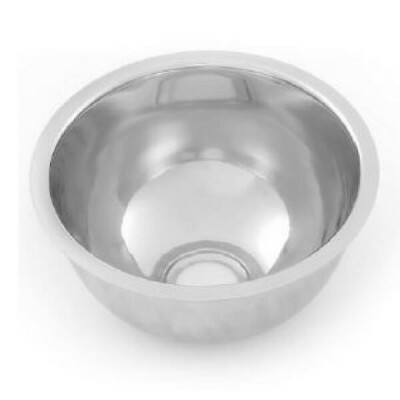 Shop from our huge range of stainless fixtures today and save. Spend more than $200 with us and get free shipping (to most areas in Australia). 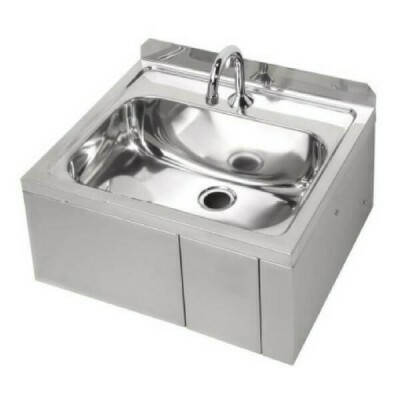 We have stainless steel hand wash sinks commercial and industrial businesses often choose. 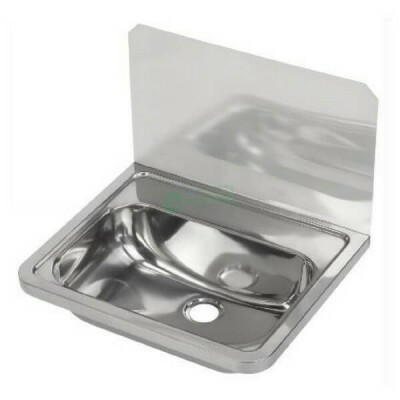 These quality sinks are perfect for public use - stainless steel is easy to clean and can handle the rigours of frequent use. It is difficult for most bacteria to grow on the smooth surface and they can be quickly washed away. 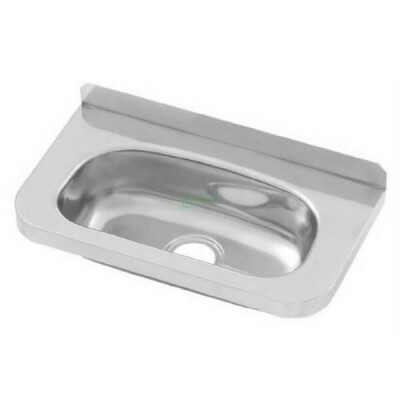 If you need a cost effective, long lasting sink solution for your business, take a look at our range of small stainless steel hand wash basins today. 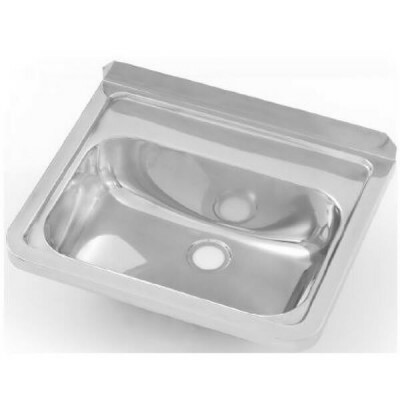 We stock a versatile range of sinks. 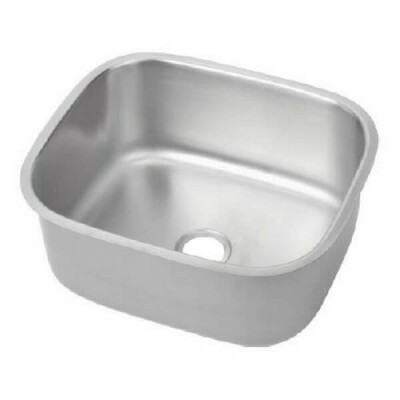 Choose the shape and size of your sink that fits into your unique space. 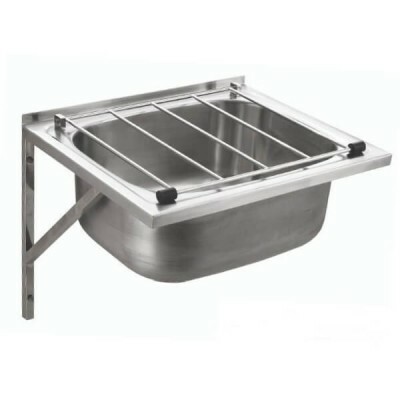 You can find our stainless steel basins in commercial kitchens, public toilets, hospitals, camp kitchens, restaurants, aged care homes, domestic kitchens, and laundries across Australia. The possibilities are endless. 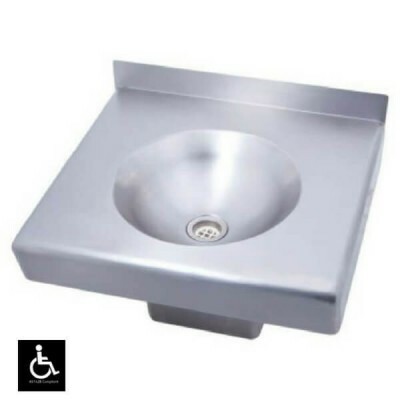 We have disabled care hand basins, hands-free knee-operated basins, round and rectangular basins, and basins for cleaners. Browse through our full range. 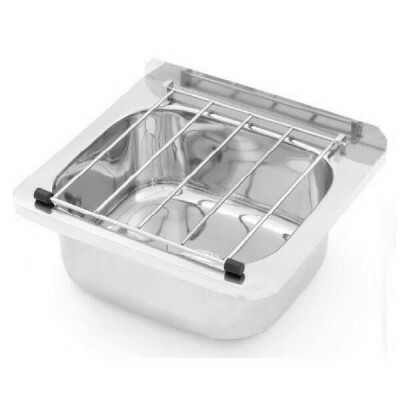 For more information, just click on the product. 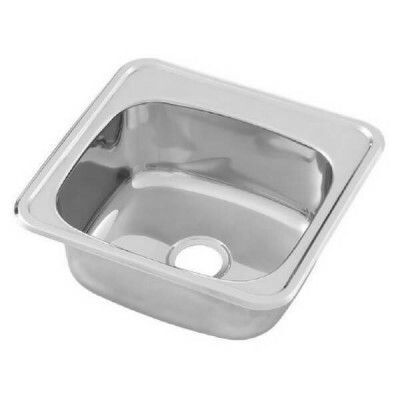 We stock stainless steel hand basins small and large. Choose a sink based on your needs. 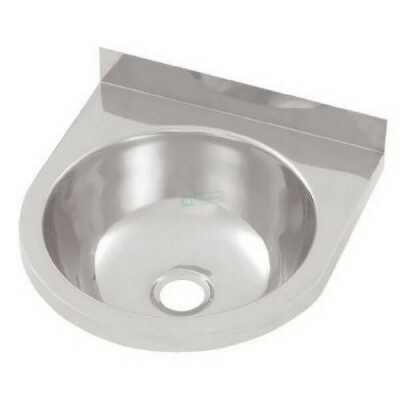 If you spend more than $200 on a basin, you’ll get free shipping (to most places in Australia). 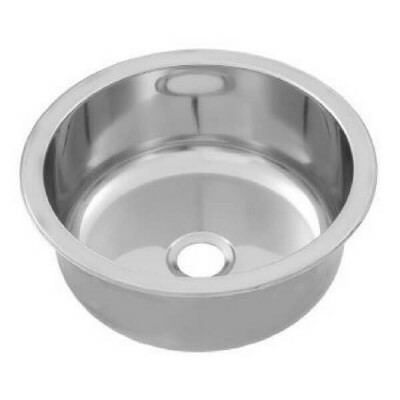 If you’re just under the $200 mark, make sure you check out the rest of our stainless fixtures and plumbing supplies. Remember, you can stock up on all of your plumbing products in one easy transaction.